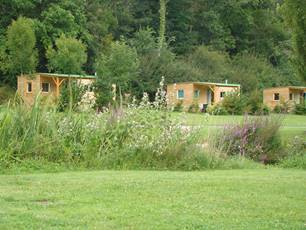 The municipal campsite of Vauchiron 2 * extends over 4 ha at the edge of the Vonne (river 2nd category), on the edge of the forest of the Grand Parc (160 ha) and at the foot of the medieval city, in a magnificent setting of vegetation. It includes 100 locations and three mobile homes for rent. It is open from April 15th to September 30th. Double axle vehicles over 3.5 tonnes are not permitted. This campsite is an excellent stopover for a family holiday or a discovery holiday in the area. Its geographical situation gives it calm and tranquility. It offers relaxation and leisure to all those who choose to stay there. Its geographical situation: axis Poitiers - La Rochelle / between the Futuroscope and the Marais Poitevin. 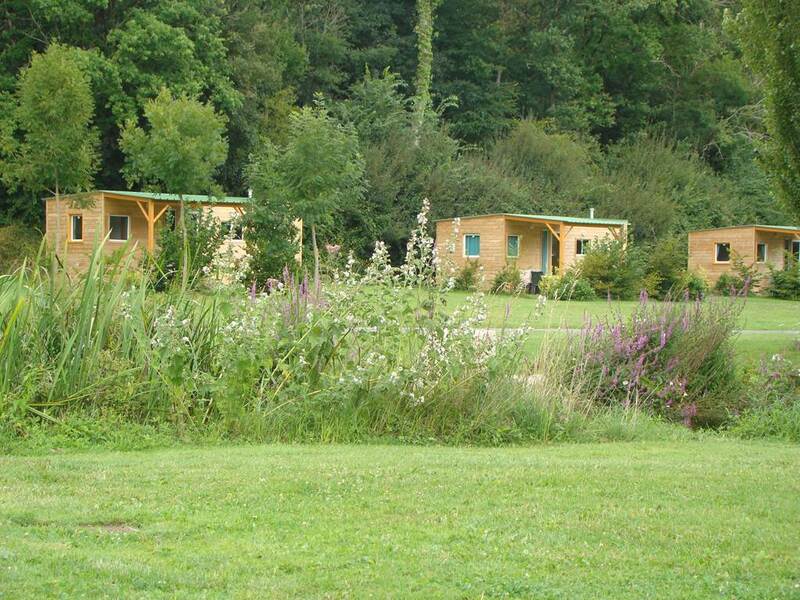 By decision of October 30, 2013, the municipal campsite Vauchiron was classified in the category Tourism 2 *. Beach equipped with supervised swimming in July and August.